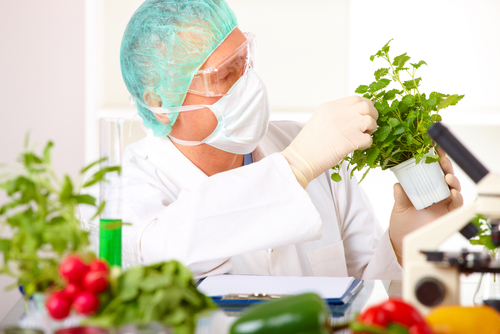 Genetically modified foods, or GM foods, have its share of supporters and antagonists. While some farmers see GM crops as God-sent because of its resistance to flood, drought, and diseases, others are adamant in saying that genetically modified foods have adverse effects on health. There are widely-circulated video clips that featured lectures from book author Jeffrey M. Smith, the man behind the book international bestseller "Seeds of Deception," which featured various research about the health dangers caused by consuming genetically modified organisms. These risks include soy allergy, intestinal bleeding, sterility, and liver problems. Watch these videos (Part 1 and Part 2) to learn more about the health risks involved consuming and even from the act of genetically engineering the GMO.